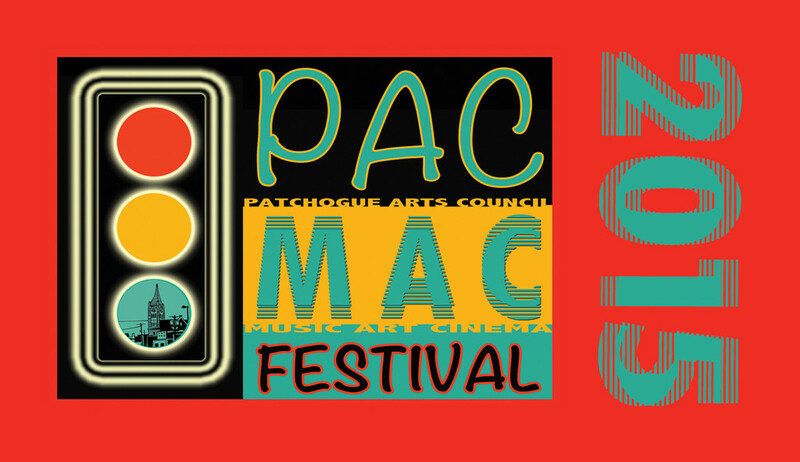 PAC MAC 2015 Events | Patchogue Arts Council, Inc.
Art: Raku Party – Raku is a ceramic technique in which earthen materials are brought to life by fire. Glaze, fire, and take home your own bowl! All bowls will be thrown by Bill Shillalies and Alycia Lally-Burford and glaze ready. No previous experience in ceramics is necessary! Beverages and the music of The Brother Pluckers are sponsored by The Blue Point Brewery. $60 gets you your first bowl. Additional bowls can be purchased for $10 each while supplies last. $40 to attend w/o a bowl. Featured musicians: Soundswell, Andrew Fortier, Tru Doty, The New Musicals Project Repertory Company, and more. Music: “Layla and Other Songs”- a musical celebration of the collaboration between Eric Clapton and Duane Allman that would create one of the most inspired albums of all times.